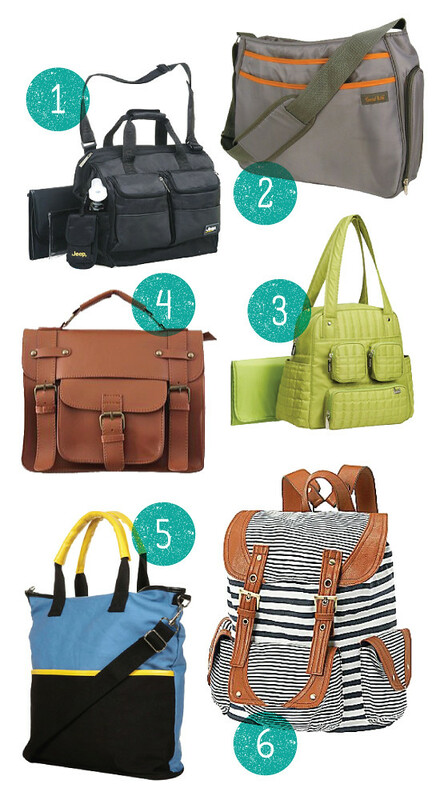 Here are some bags that I think Dad would not only be okay with, but actually like. As much as a man likes carrying a bag of baby scented things anyway. dad-approved is SO important...more likely that he'll offer to carry it!